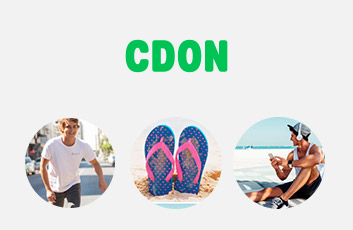 Bluebox has sold interior, fun gadgets and gifts online since 2000. 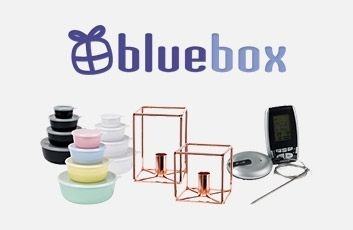 Bluebox's idea is to sell wrapped gifts over the Internet, to people who can't/don't want to go to the city in search of gifts for the various celebrations. You also avoid having to fix the packaging, greeting cards and go to the post!